Luxury homes are always in demand with luxury home buyers and buyers of luxury real estate here in Western North Carolina and in the Asheville NC area. 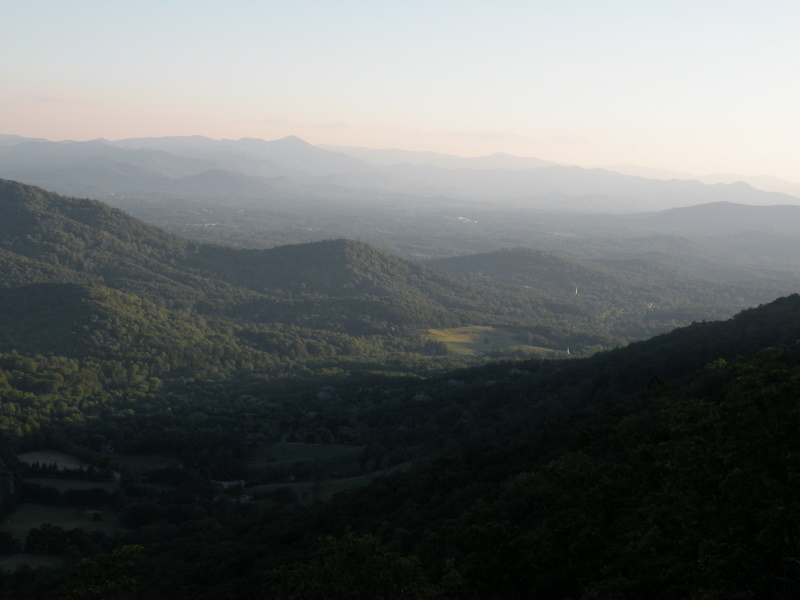 The mountain areas of WNC and Asheville have many fine and luxury home communities available to buyers. The Cliffs of Walnut Cove is one luxury home development that comes to mind for buyers that are looking for luxury homes in a luxury gated and golf course community complete with a country club village and wellness center. Luxury style timber frame homes are almost the order of the day for many of our areas luxury home developments and communities. Arts and Crafts style homes are also very common here in the mountains of Western North Carolina. Some luxury home buyers may opt for luxury condos in the downtown Asheville area. Asheville North Carolina always has so many attractions and activities going on that mountain area residents will rarely get bored with nothing to do here in this area on weekends. Many second home buyers may choose one of our local area gated communities that offer lock and go type living for those that are only part time residents. Biltmore Forest is an older and more historic area for luxury homes and is only minutes to the downtown Asheville area. The Ramble Biltmore Forest and Poplar Ridge are also great luxury home communities that offer nice homes with that special sense of community. Mountain homes will certainly be easy for luxury home buyers to find if working with and experienced Realtor here in the Asheville area. The Asheville area is know for luxury homes, luxury real estate and some of the finest custom luxury home builders in the country. We are also have may luxury home builders that are building Energy Star homes as well as high quality NC healthy built homes. Luxury historic homes can also be found in Montford and the Grove Park area of Asheville for those looking to capture a great home and a piece of our local history. Call Green Mountain Realty today at 828.215.9064 for luxury homes, land and real estate here in the Asheville area.